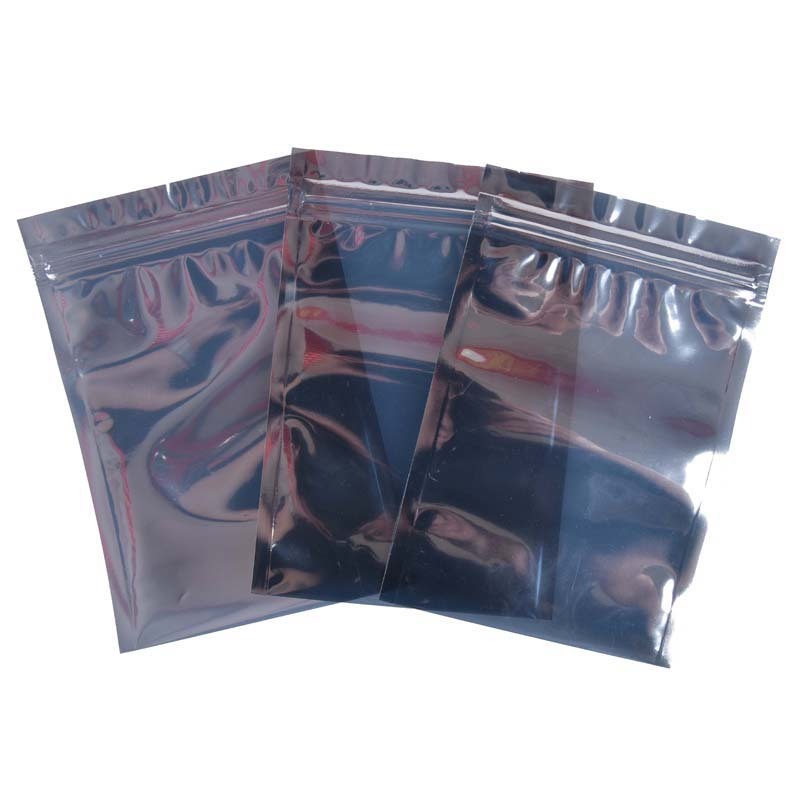 Anti-static pe Plastic Bags are used for the packaging of electronic products that are sensitive to static electricity and require moisture and electromagnetic interference. Anti-static Bubble Bag and bubble sheet can prevent the product from being damaged by collision or static electricity during production handling and transportation. 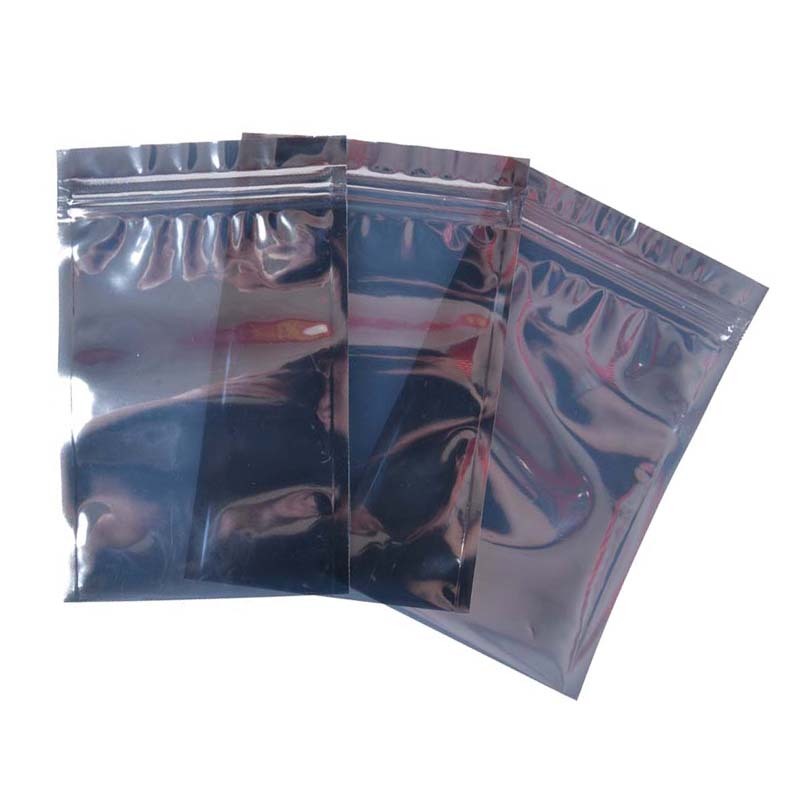 This bag is suitable for the packaging of static-sensitive electronic products. Flat-mouth anti-static moisture-proof bag, so it has good anti-static, moisture-proof, electromagnetic shielding performance, silver-white appearance. The anti-static moisture-proof bag has anti-static and moisture-proof functions. Suitable for transportation and packaging of static sensitive high-tech electronic products. 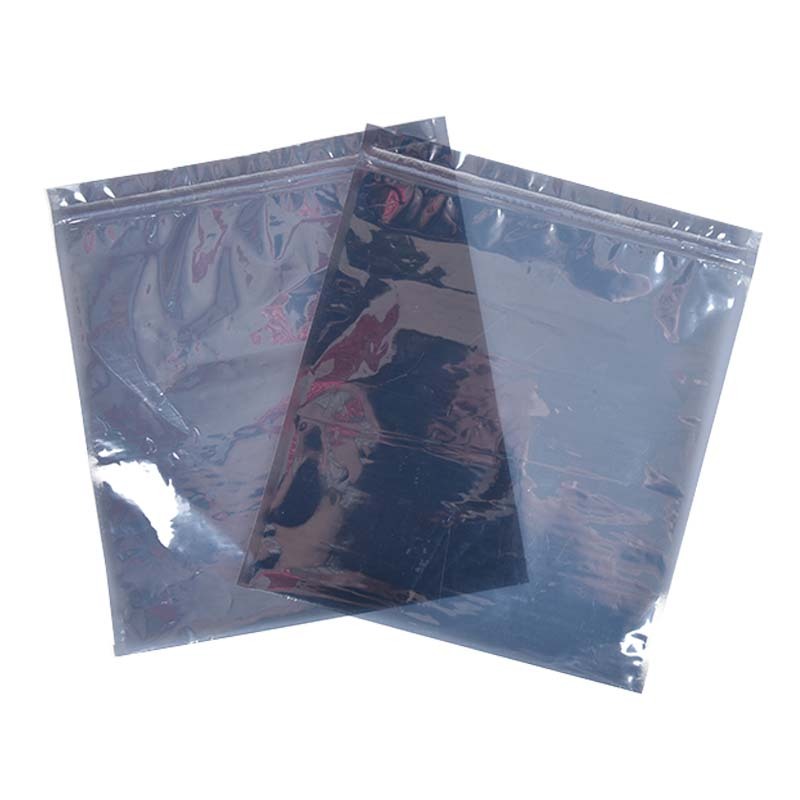 The inner and outer layers of the transparent pe anti-static Plastic Bag are made of transparent antistatic material, and the middle layer is aluminum foil with excellent barrier property and excellent conductivity. In addition, our company also produces other types of packaging products. Such as: Packaging Cartons, gift boxes, Color Boxes, Paper Box, Card Box, Paper Bag and so on. Have everything that one expects to find! 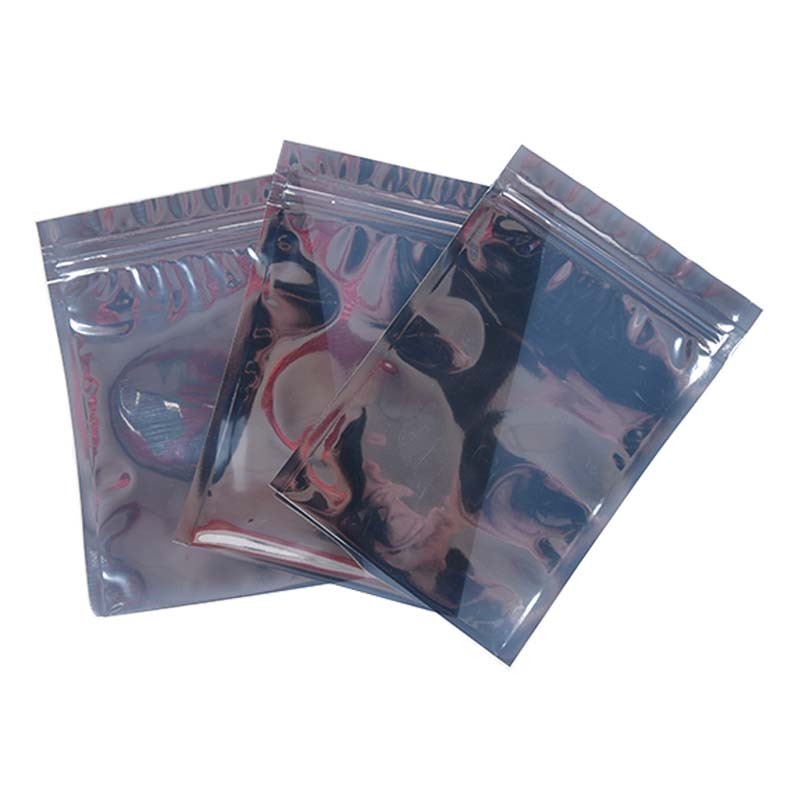 Looking for ideal The Anti-static Moisture-proof Bag Manufacturer & supplier ? We have a wide selection at great prices to help you get creative. 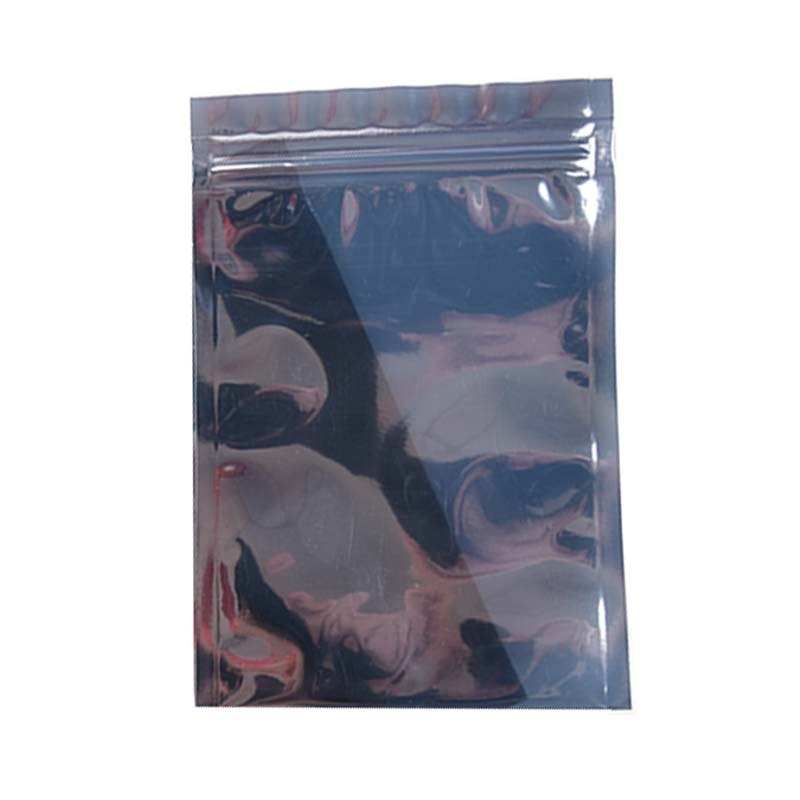 All the Anti-static Bubble Bag are quality guaranteed. We are China Origin Factory of Anti-static Pe Plastic Bags. If you have any question, please feel free to contact us.